Surgeries at appropriate time to include all expenses including medication. Transportation to and from the Hospital. Cost of Surgery varies between US$ 350 for a Cleft Surgery to US$ 3,000 for a major Craniofacial Surgery. Cost of Speech Therapy is US$ 50 per patient. Cost of Orthodontics is US$ 500 per patient. By Cheque or Demand Draft or Pay Order in the name of HYDERABAD CLEFT SOCIETY Payable in Hyderabad. 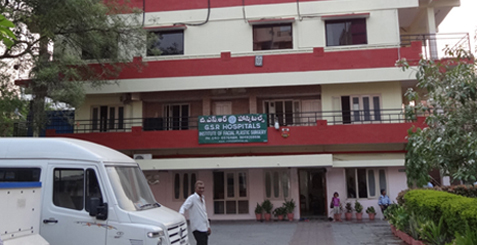 The Hyderabad Cleft Society is a registered society with the Government of Andhra Pradesh. The Hyderabad Cleft Society is permitted under the FCRA act by the Ministry of Home, Government of India to receive contributions and donations from outside India.